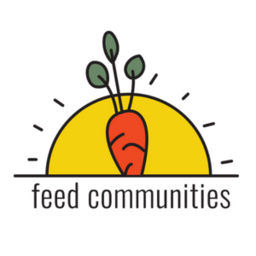 As you think about the causes you'll support this holiday season, please consider Feed Communities to help alleviate hunger and increase healthy food access by cultivating sustainable food networks. - $25 supports all supplies needed for one healthy cooking class. - $100 supports all materials needed for a raised garden bed for 4 gardeners. - $250 helps repair gardening tools to help maintain our community gardens. - $1,000 supports our gleaning and delivery of 100,000 pounds of produce to partners like Head Start, Yvonne Richardson Center, and more.